Need a place to store some things while you renovate your home? Just need more closet space? We’ve got you covered. 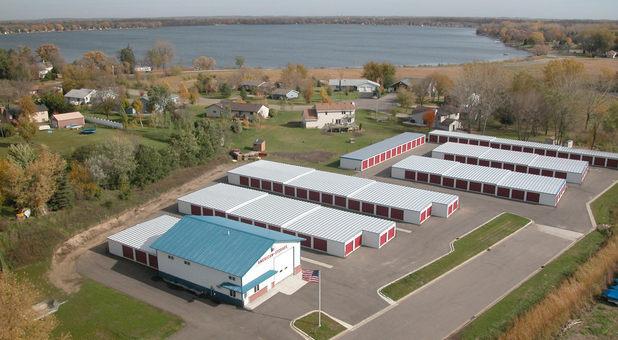 Our facility is situated at 350 W Commercial Drive, right off MN-55 near Pleasant Lake. We’re a great option for residents and businesses of Annandale, South Haven, Fairhaven, and Maple Lake. 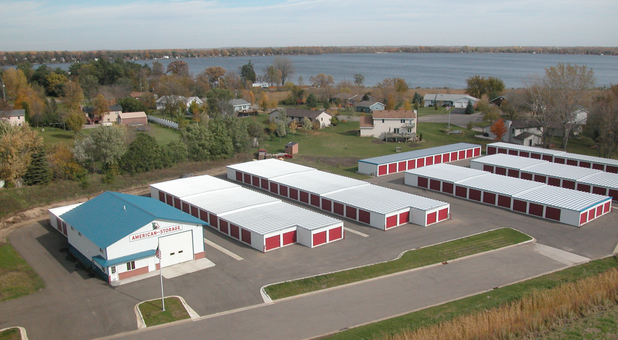 Come visit us - we’re sure we have the perfect storage unit for you! 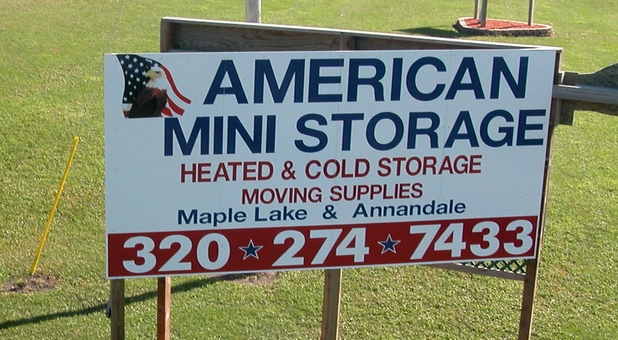 For a truly convenient storage experience, come rent your unit at American Mini Storage! 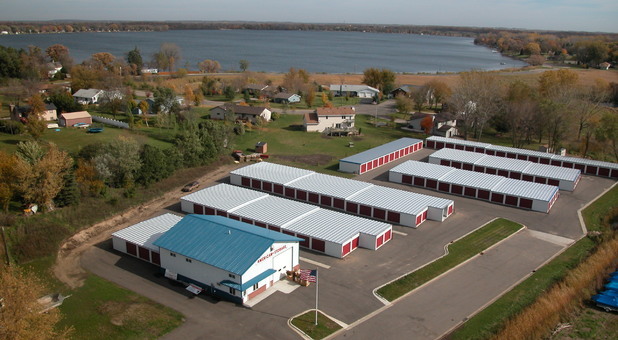 Our well-kept facility offers drive-up access to clean, sturdy storage units that can be accessed 24 hours a day. Additionally, we make keeping up with your rent as easy as can be with our online bill payment feature. We take pride in our facility, our low prices, and our superior customer service. We'd love the opportunity to provide you with the best self storage you'll find in Annandale. Reserve your unit today!